Dry red chilli -- 3 nos. Adding loads of oil (Sesame oil ) is very very important and that helps to save this puliyodharai for a longer period of time and enhances the flavour too. So ,use it liberally..
Puliyodharai looks delicious. Nice recipe. 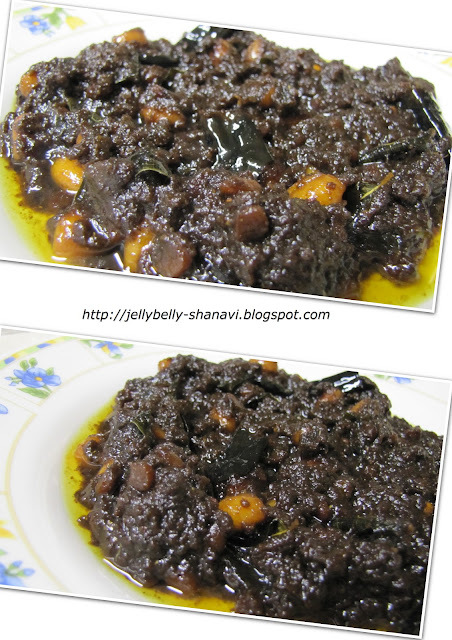 yummy puliyodharai...have made it once ...wud try ur recipe as well. You are so right,all ladies love puliyodharai,sigh...now I want some :) Looks tempting! First time here..amazing blog..following u..check out mine..!